Music composed by Bryan Tyler. A newsroom drama about the controversy surrounding the 2004 CBS 60 Minutes investigation of then-President George W. Bush’s military service in the Texas Air National Guard. 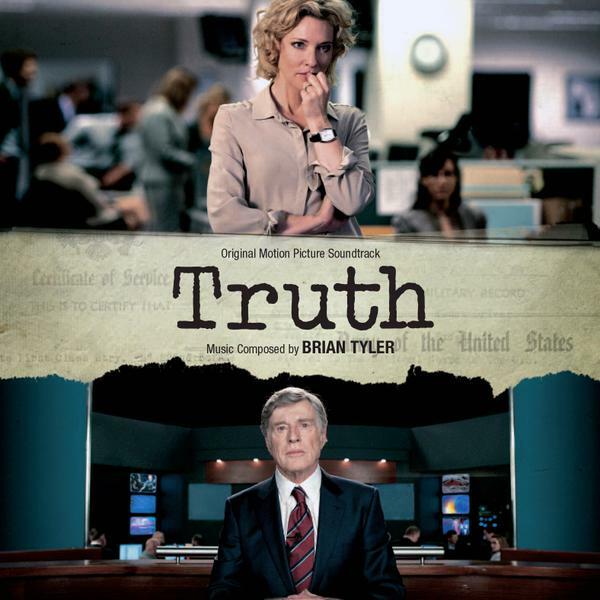 The movie soundtrack of Truth will be released on November 6, 2015.